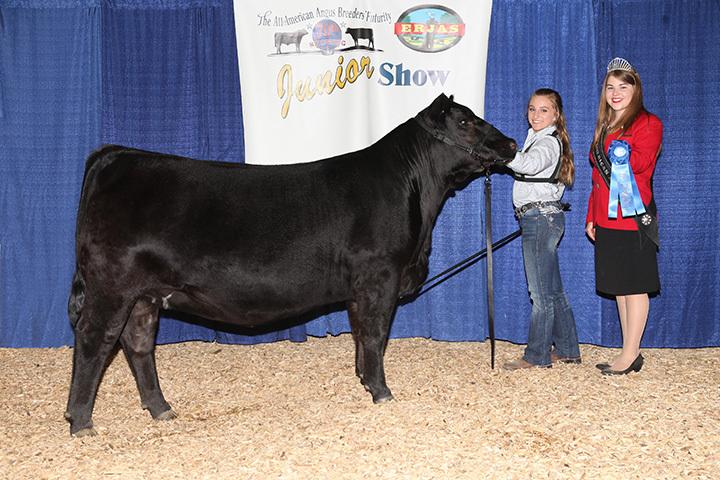 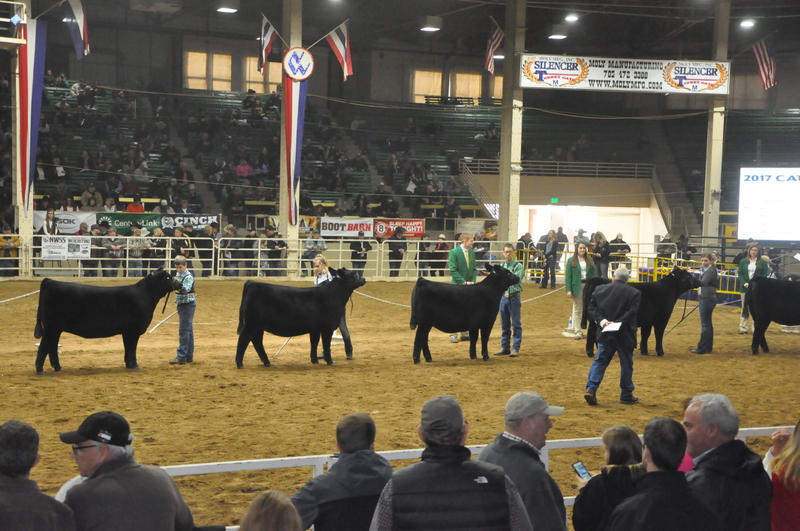 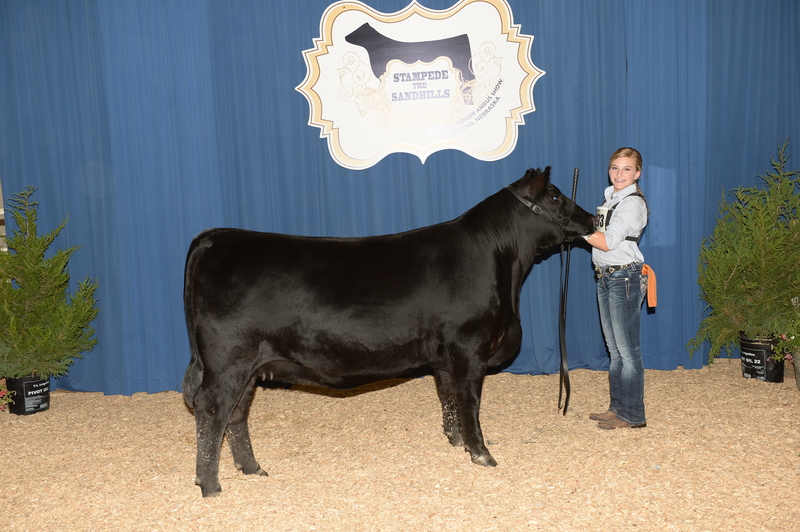 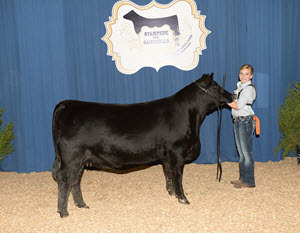 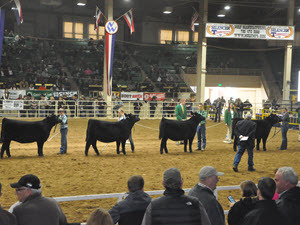 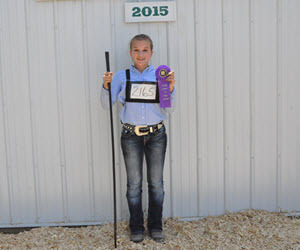 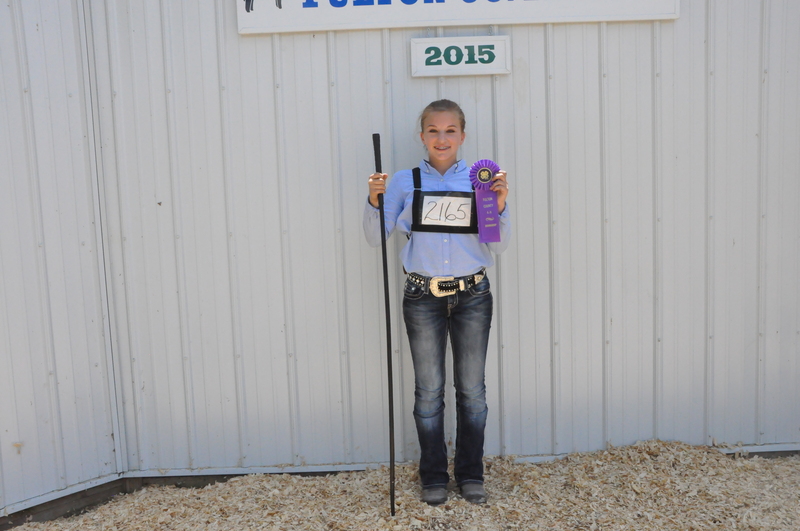 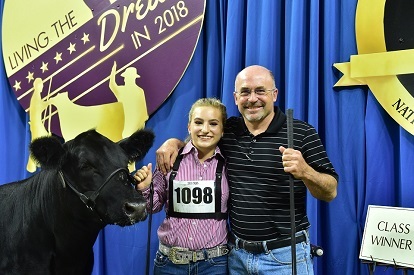 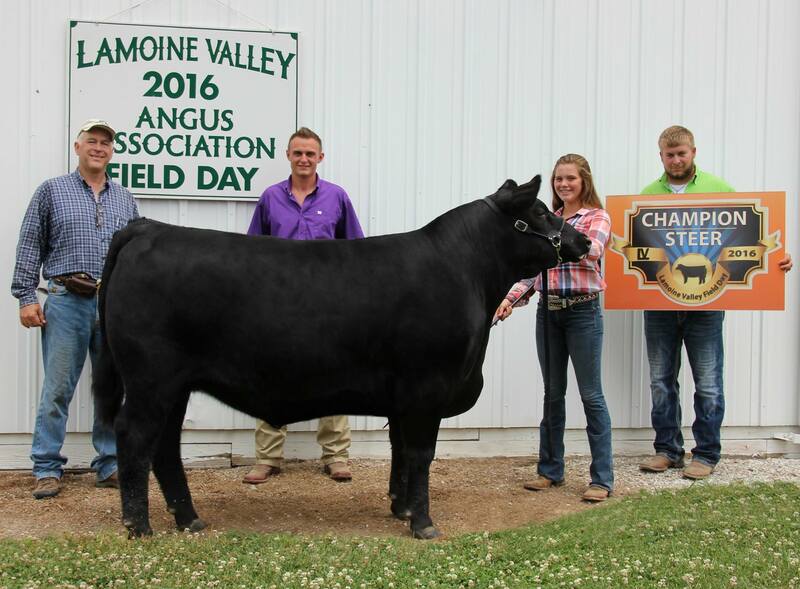 Welcome to the Kiesewetter Angus photo gallery. 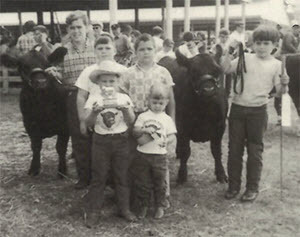 Here you will find images of our history, our family, and our operation. We are proud to be a family owed and operated organization that has grown and flourished over the past 40+ years. 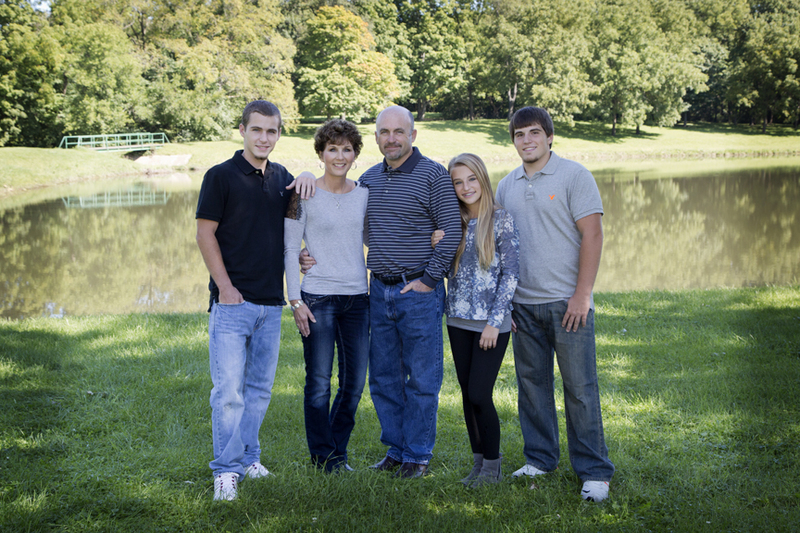 Please feel free to look around, search our images or contact us if you have any questions. 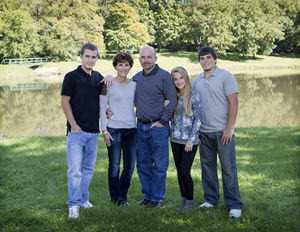 *** Hint: Click on the image to view in larger format. 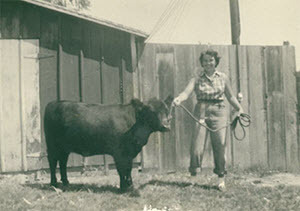 Mom with her first Angus heifer, Suzie, in 1953.